In 2006, Stockholm hosted the 1st International Society of SchemaTherapy Conference. Approximately 56 people attended the event which​ established the inner workings of the International Society of Schema Therapy (ISST). The exponential growth in both interest and application of the Schema Therapy model, demonstrated by the attendance of 1150 clinicians, researchers, trainers and students from 49 countries at​ INSPIRE 2018 in Amsterdam​, is ​astounding​ and gratifying​. The ​conference theme “Corrective Emotional Experiences: How Schema Therapy Transforms Lives,” was ​well met with enthusiasm by those who were fortunate enough to attend. To those who ​practice schema therapy in geographically isolated regions, from regions where there is less exposure to the schema model, or in workplaces where other treatment modalities are dominant, the event itself was a corrective emotional experience. It ​provided an opportunity to meet others with similar therapeutic views, to share ideas collaboratively and to feel connected to a group of like-minded individuals; ​confirming that ​you ​are not the only practitioner of Schema Therapy! For many ISST members​,​ ​the cost of ​attending such events can be prohibitive​ due to limitations in time and financial resources​. For those members who were unable to attend the Amsterdam conference, we hope in the coming editions of the Schema Therapy Bulletin to bring you contributions and presentations from the event. Furthermore, in the coming months the Schema Therapy Webinar Series will be made available, featuring 90 minute specialist schema therapy webinars (many of which presented in Amsterdam and other ISST events). 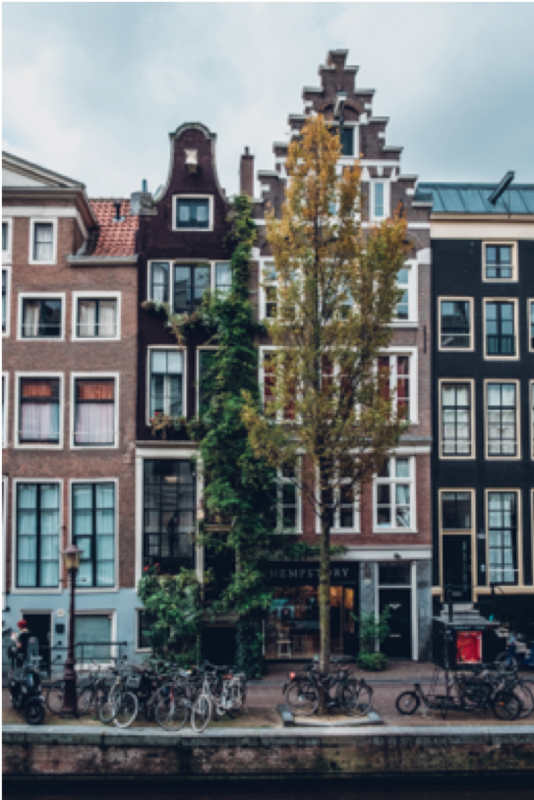 While many of our members were preparing their presentations of the Amsterdam conference, others took the time to write articles sharing new and interesting approaches to Schema Therapy. In ​the current issue, Scott Kellogg (USA) discusses the application of chair-work​ in schema therapy and describes a framework for understanding and​organizing mode dialogues​, and ​offers ​a variety of chair work opportunities​. Rachel Samson (Australia) discusses the use of Schema Therapy within a family based approach exploring a case study of an adolescent and her family the exploring effect of temperament and attachment in the treatment. Finally, Erin Bulluss (A​u​stralia) describes the use of Schema Therapy with those with Autistic Spectrum diagnoses, describing ​ways to work with the​ Schema Therapy model to accommodate​ the ​neurodevelopment aspects of the condition. We continue to call for contributions for upcoming issues of the Schema Therapy Bulletin. If you have an article or want to propose a contribution please make contact.